Your choice of executive superior sedan or small coach for transfers across Auckland City, company events or business meetings. You can expect exceptional service, complete professionalism and transport to your destination on time, in comfort and ready for the business of the day. If you have a small corporate group travelling together, we can provide executive coaches, whether it’s for a quick trip – or a-full day coach hire. Nothing is too difficult to arrange. Our experienced chauffeurs, small coaches and classic limousines make business travel a pleasant experience. 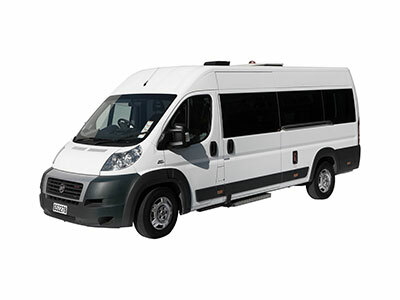 Call us anytime for help with your corporate transport requirements - even at short notice.